The Instagram algorithm is a great algorithm to use especially if you actually understand the algorithm. The Instagram algorithm actually changes in a certain period of time. This is why you should keep in touch with the latest trends on Instagram algorithms. Instagram updates its algorithm according to people’s demands and their own research. For instance some time ago Instagram was more inclined to show you all uploads made by the people that you follow. Over tie this actually changed as they began to notice that this was not the best way to show content to its users. Keeping up to date as a business owner with the algorithm will help you benefit a lot in terms of marketing your business and products to your customers. The best way to use the Instagram algorithm. Is to use it to grow your following. This in turn will lead to sales. The more followers you get on your Instagram account, the more likely you are to make sales. Instagram has gone away from using chronological feed method. Their algorithm is now based on the user’s interests first. This now makes it quite hard for an Instagram user to have their post seen by followers. This has actually advised people to actually spend more time posting posts on their stories. Posts have become less visible to users. The Instagram algorithm also takes into account the posts that you visit the most. This means that if a user interacts with you more your posts are going to appear on their feed. 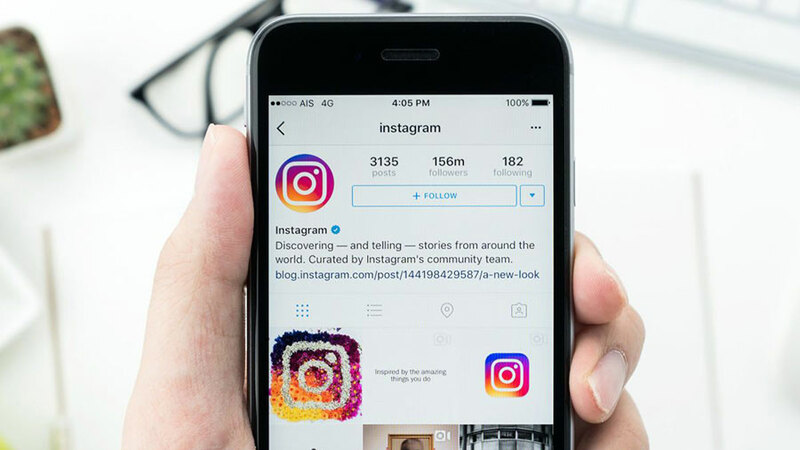 The best way to leverage the Instagram algorithm is to interact with your customers more. Interacting with your customers more will ensure that you appear on their job feeds more. Remember to also use stories more.